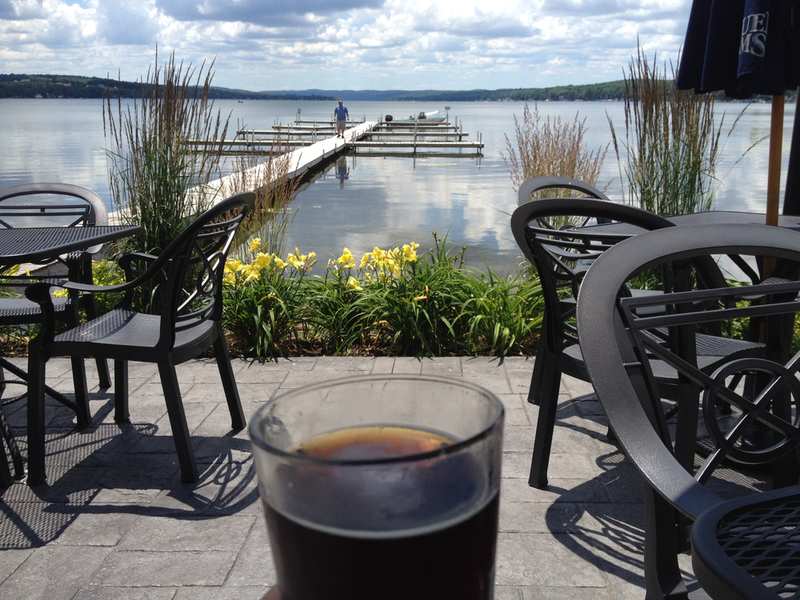 Pint of Scotch Ale in Livonia, Conesus Lake (Finger Lakes). Nice beer. Gorgeous lake. Previous Previous post: Sights & sounds of New York. My stroll past Chrysler building last night.